The advancement of technology has brought many significant changes in the modern world, but, it also creating new problems and threats. One of the major threatening problems is Cyber Security. The usage of Computer & Internet is a part of our life we cannot imagine our daily routine without them. In countries like India where Digitalization is evolving as a substitute for the traditional methods in both public and private sectors, forming a target for hackers around the world. According to latest reports of Symantec on cyber security threats, the hackers are moving to efficient methods and techniques to get access to the user’s database. They are also adopting new strategies for increasing the efficiency of their attacks. These cyber criminals are now organizing as groups and recruiting skilled people for working with them. Availability of extensive resources is allowing them to target large business organizations. Tarun Kaura, Director of Solution Product Management for Asia Pacific and Japan, Symantec on revealing the reports of the research conducted had expressed his views on India’s position. When looking at the stats of zero-day vulnerabilities, there’s an enormous hike of 125% from the last year. From the past five years a steady increase in attacks on medium businesses having a maximum of 250 employees. According to the reports, 430 million new malware variants were discovered last year. Globally losing over half a billion records in the previous year, 2015 was announced as the Year of Mega Breach. With a hike of 152% in the social media scams majorly done by manual sharing, shows India’s love for social networks. In India 52% attacks were aimed at small businesses whereas only 30 percent are in larger firms. With an average count of 15 attacks per hour, India stands next to China as the second favourite for the Ransomware attacks in Asia. India ranks 3rd globally as a source of overall malicious activities like spam’s, malware, phishing hosts, and bots. Looking on the positive side a drop in the ranking of spam source from last year helps India to lose its tag of the best source of spam. The rank falls to 18 from being 6th in the year 2014.The trends also state that there is a reduction in the number of spam or malicious emails which are a positive thing but can also see like the hackers can execute their action process even with fewer emails adapting to advanced technologies. 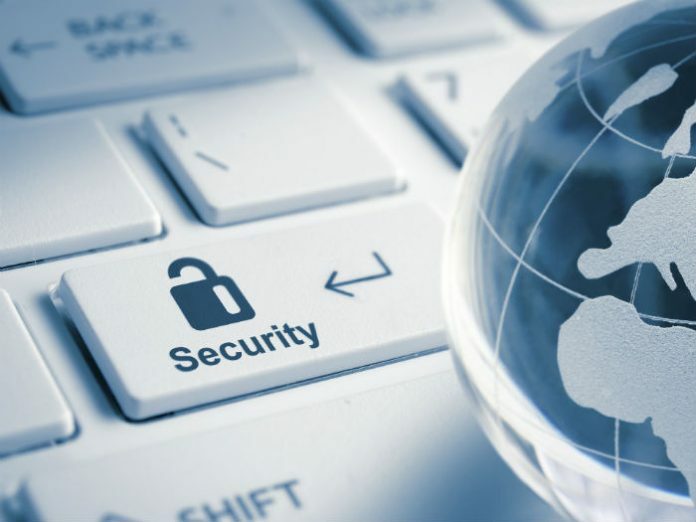 Cyber security is emerging as a Global threat to both users and organizations some preventive safety measures are to be taken for effective control of such attacks. The active implementation of Two-factor authentication (2FA) may work in case of weak passwords. Having a backup of data can be very useful in case of Ransomware attacks. Organizations should educate their employees about the primary measures to follow and should take the assistance of third party security providers in case of highly confidential information, which would be a better option to deal with DDOS (Denial Of Distribution of Service) attacks.